Drs. Camille and Bill Cosby talk about their African American Art Collection on loan to the Smithsonian Museum of African Art. Learn how the collection eradicates myths about African-American artists. Far FroM Finished 2013 is Bill Cosby's stand-up comedy on Comedy Central. Enjoy clips from this broadcast. 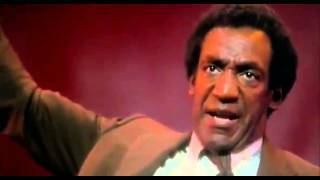 The stand-up comedy of Bill Cosby: Bill speaks about the foolishness of drugs, alcohol, having a good time, a dentist visit, and his own life..